← We’re proud to introduce our new ecommerce venture: Jallicart! 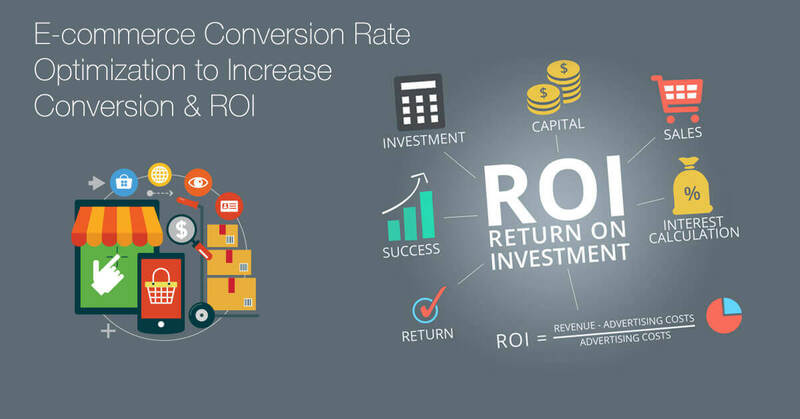 Most of the companies or businesses spend less than 5% of marketing budget on conversion and ROI. Recent research says that 35% of the businesses have less than 1% business conversion, which means that there is the need to increase web traffic with target customers. A poorly optimized page will increase visitors but those visitors are large junk and waste of money, and having a poor performing landing page will affect the search rankings. We list out here some very useful tools to analyse your current website and conversion rate. It streamlines your analysis part as well as gets you an idea about the marketing strategies. Most of the target customers come from Google search engines, social media and other web sources. And hence, Google analytics can give a detailed report of the website visitors, web sources, countries, device details and so on. A lot more tools are available for your website analysis of visitor source, IP address, location, visited page and more details. Optimize your ecommerce website based on the analysis of your ecommerce data. Once a customer decides to buy a product from an online store, the foremost action is checking the product images. As the advantage of feeling the product oneself in retail stores is missing in online stores, it is crucial and very important to display high-quality product images for the customers to understand the products. Jallicart is an ecommerce software that promotes the use of high quality product images with zooming options. 90% of sales conversions come from free shipping services. Most of the customers are not ready to spend money on shipment as well as packaging. Offering free shipping makes customers more interested in purchasing the products. Listed below are the features that can increase your ecommerce conversion rate. New customer re-targeting is a significant way of engaging your audience as well as increasing your brand awareness. The re-targeting campaigns with unique offers or coupon codes can reduce cart abandonments and upscale sales. The challenge of achieving your target sales and gaining more traffic on our ecommerce website is possible with the various tools and SaaS ecommerce software & SaaS Auction software with a streamlined marketing and sales process that automatically increase your sales conversion and ROI.